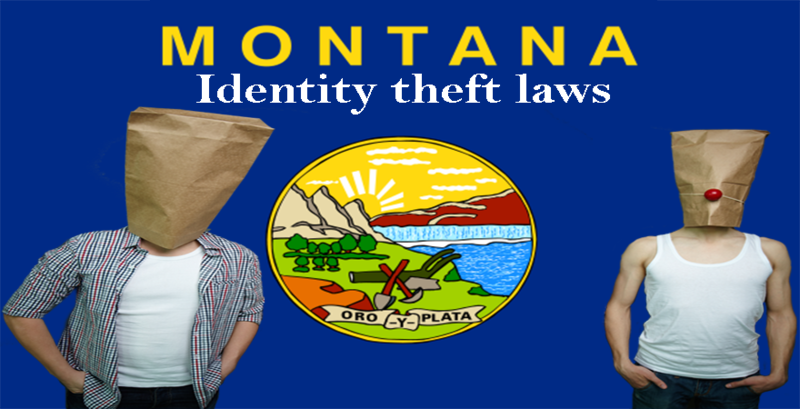 Any individual knowingly or without the consent, impersonates another actual person by stealing the identity information; s/he can be subjected to the sections of Colorado identity theft laws. 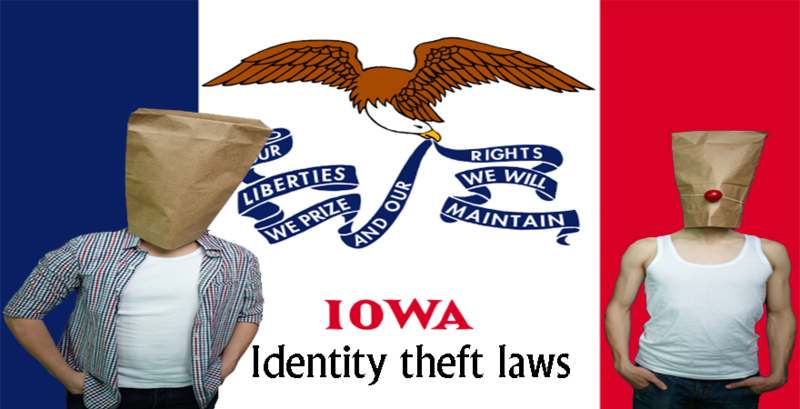 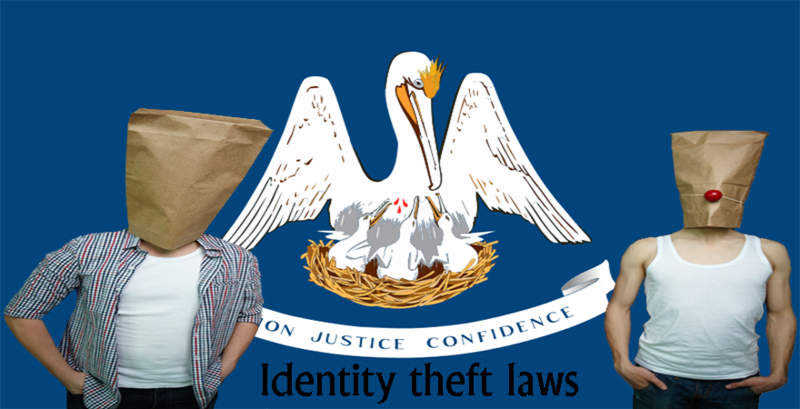 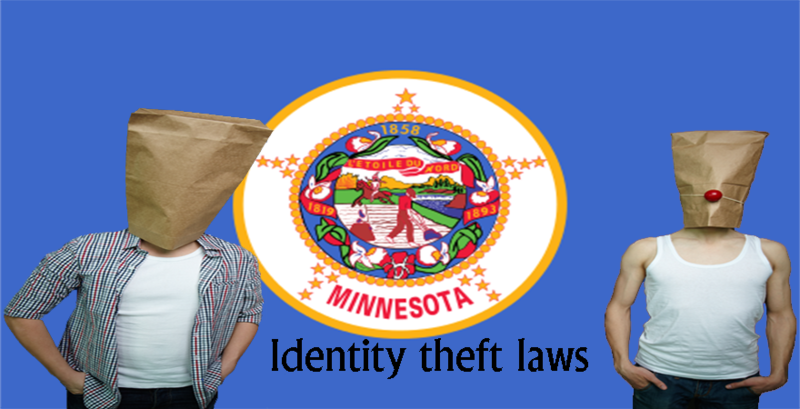 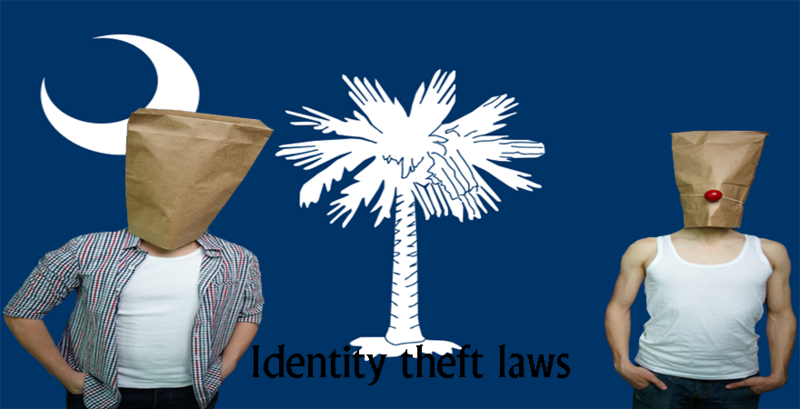 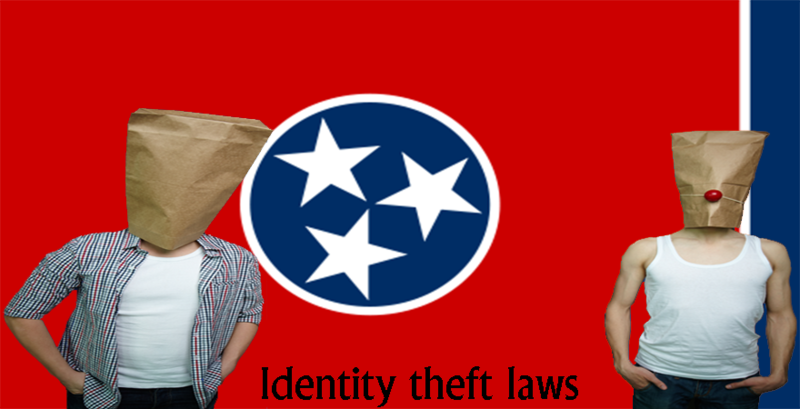 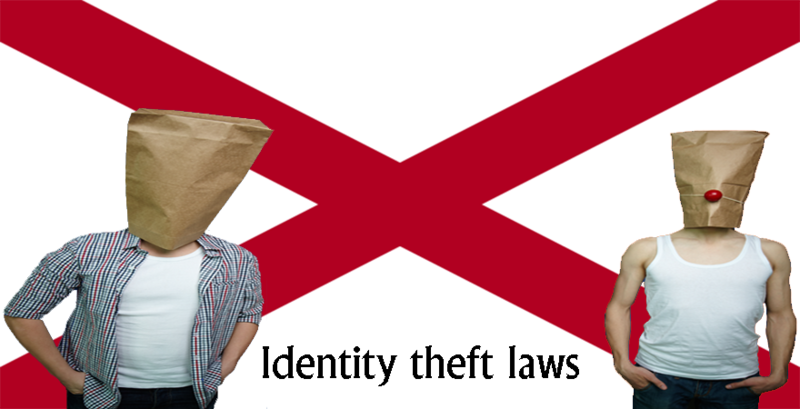 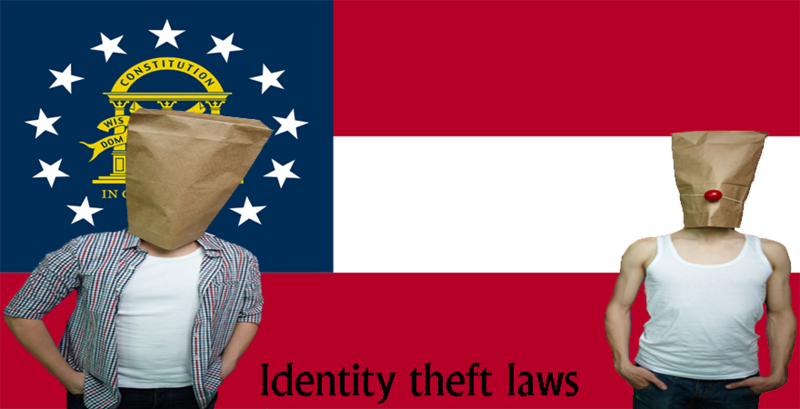 Identity theft laws in general will be placed under federal criminal laws of the state. 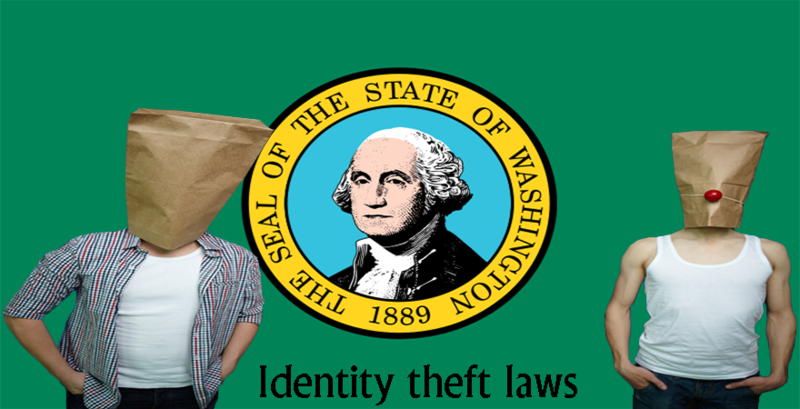 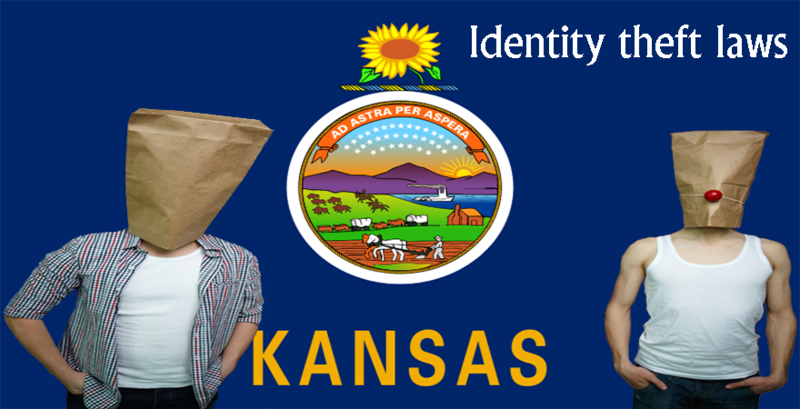 According to the Colorado revised statute 18-5-902, identity theft is defined as unlawful use of or possession of personal identifying information and is included under the class 4 felony. 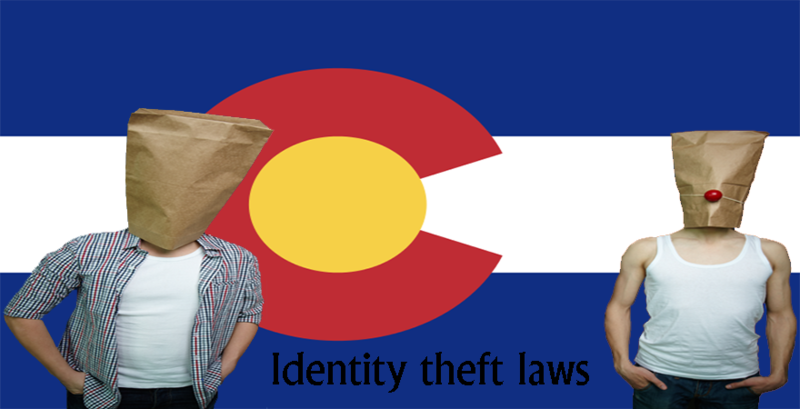 Colorado state laws have some strict penalties and restitutions for the identity theft.